Two houses and a detached garage were damaged Friday afternoon in a wind-driven, four-alarm fire in Fairfield. Two ball clubs entered AT&T Park Friday night riding high. One left with a bruise. More than 200 patients at San Francisco General Hospital will be moved Saturday morning to the hospital's new facility. 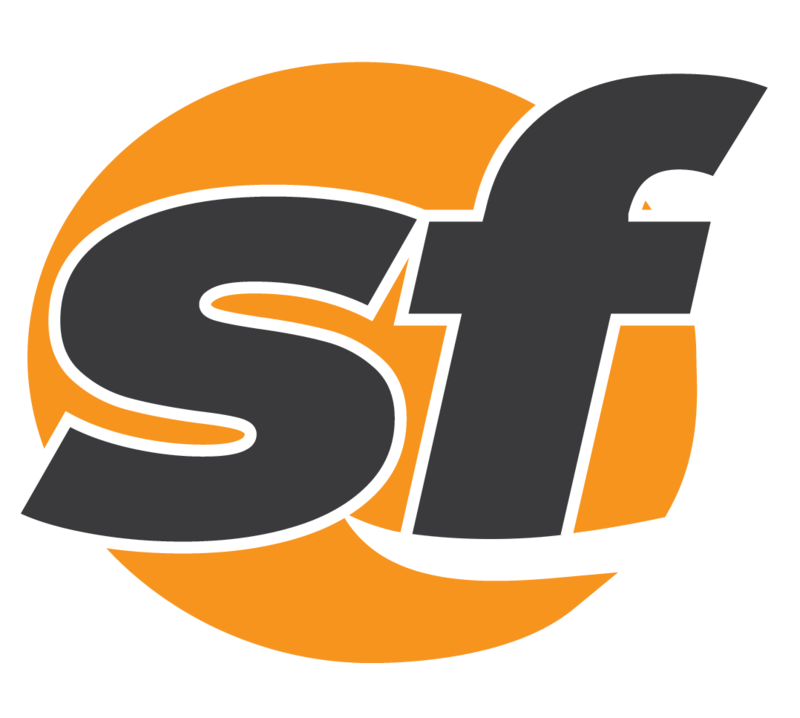 An attorney representing said he plans to seek an injunction that could stop SF Pride from taking place in June.